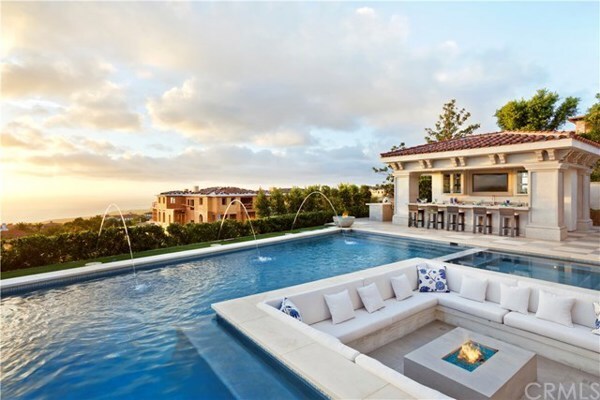 Welcome to 18 Coral Ridge, one of Crystal Cove’s most spectacular and exciting custom estates. 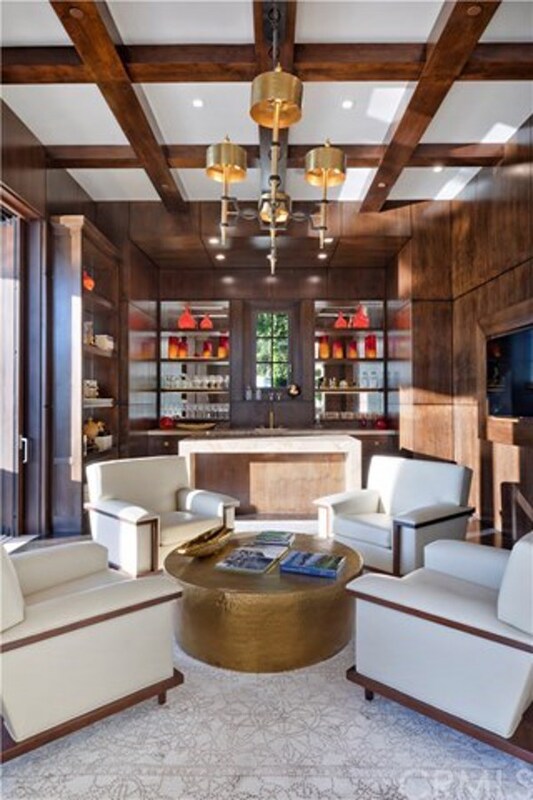 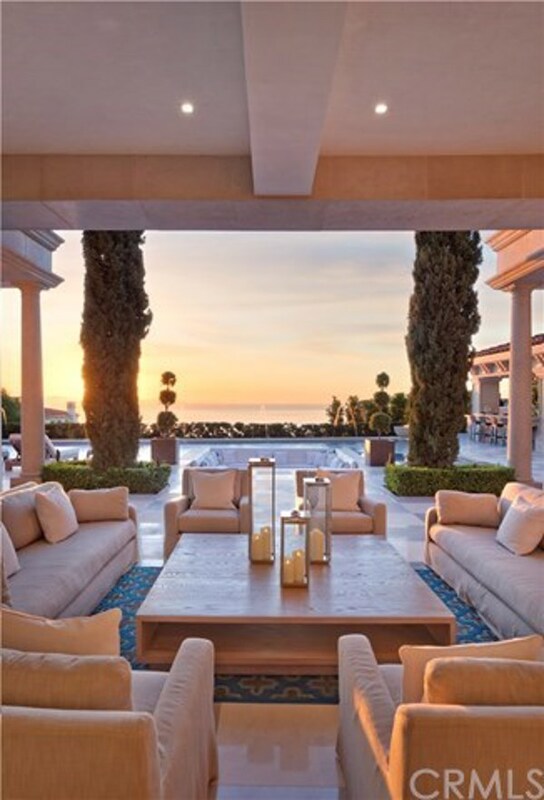 Built and designed by Jim and Spencer Sylvester, of the renowned Sylvester Team, this stunning architectural achievement boasts the rarity of 35′ height allowance, with soaring interiors and sprawling outdoor entertaining spaces. 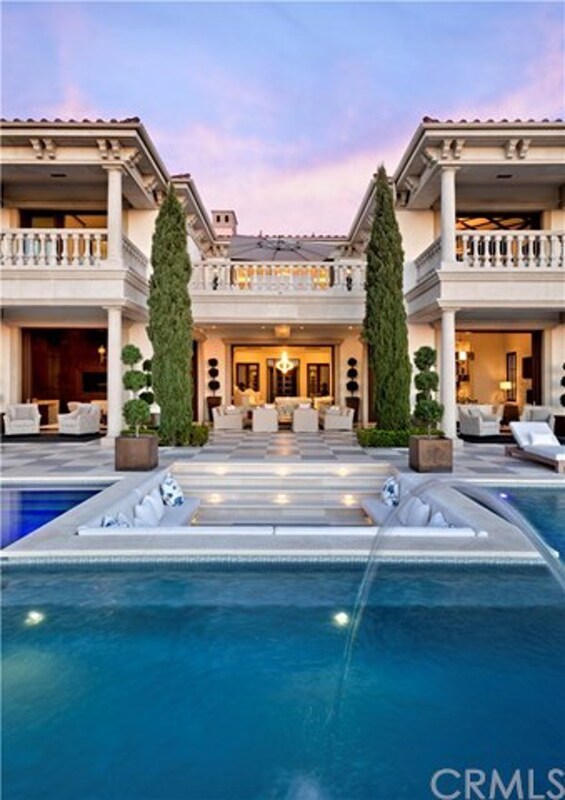 Eleven sets of custom pocket doors lead to the stunning, resort-style rear yard where you and your guests will enjoy a 70-foot pool, spa, and firepit. 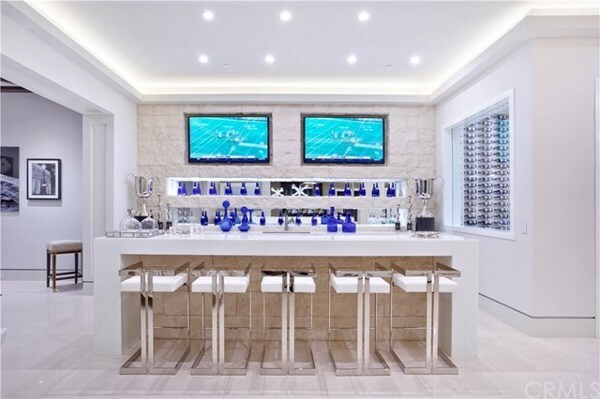 Completing the exquisitely designed grounds is the poolside cabana with built-in BBQ, bar seating, built-in TV, and outdoor bath, a putting green and a garden chess set. 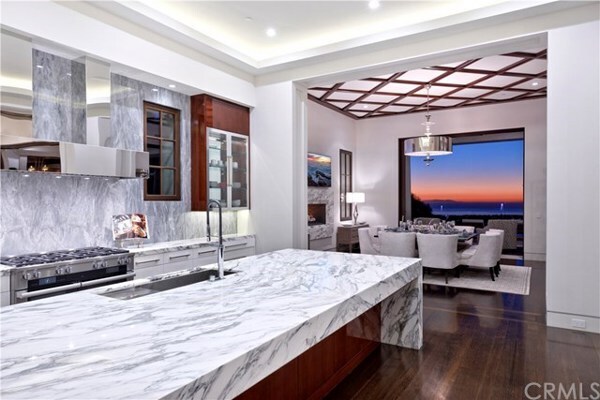 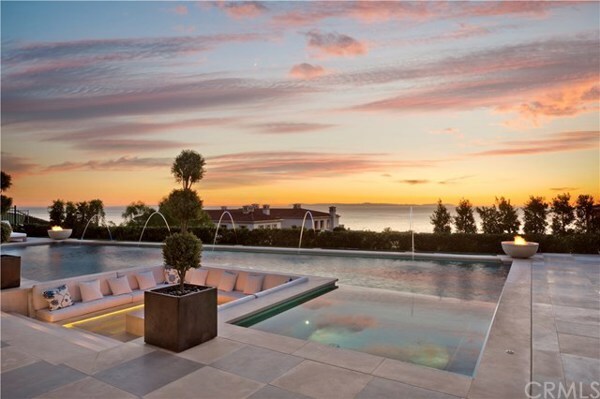 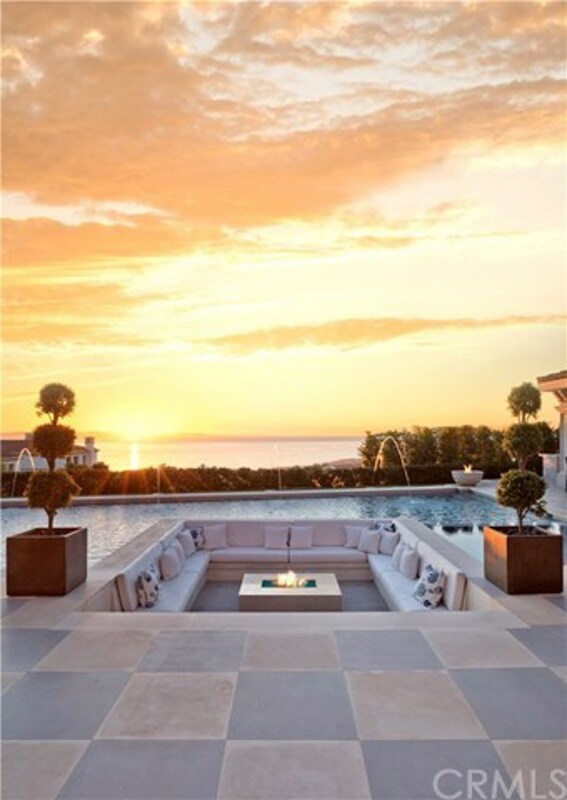 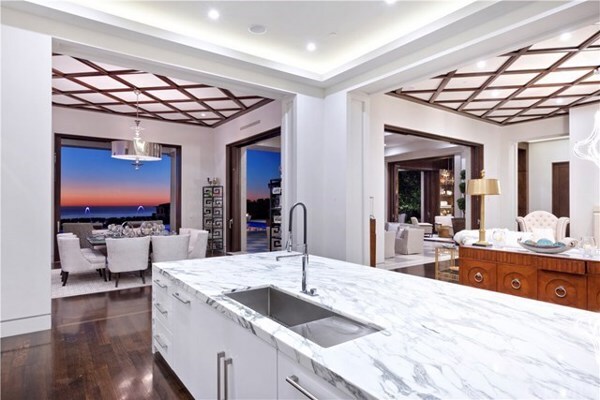 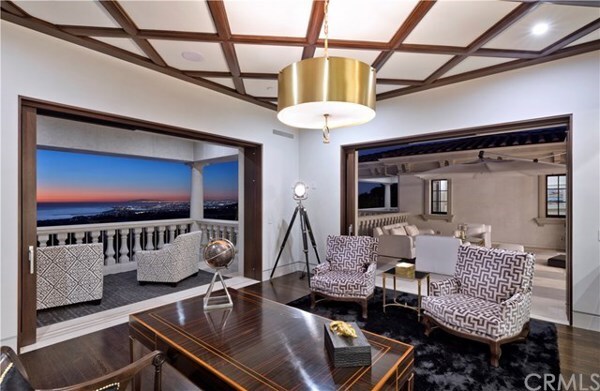 Not to be outdone, the interior of the estate offers 6 bedrooms and 11 baths, with a grandiose master suite presenting breathtaking views of the ocean and harbor. 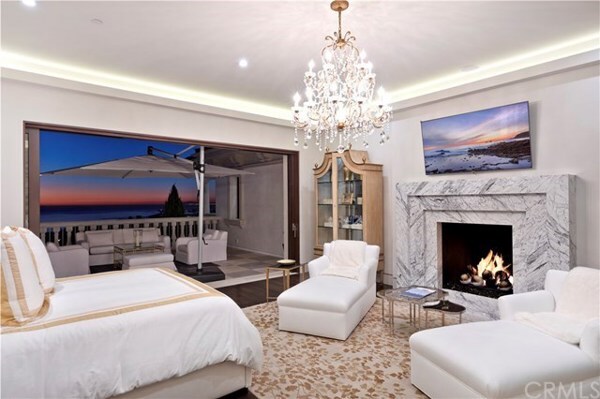 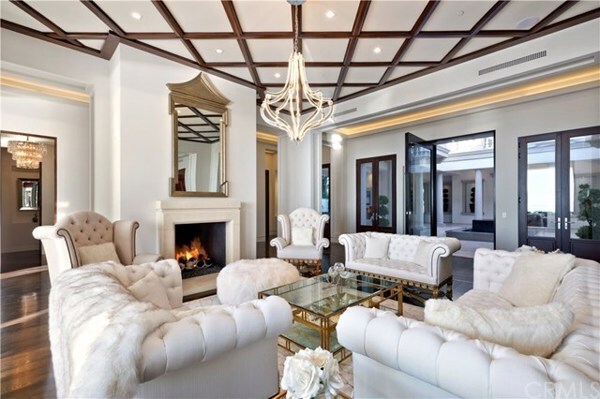 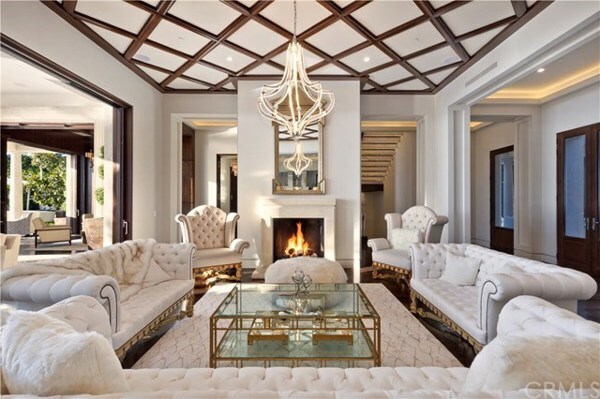 The home is finished with top-of-the-line materials including imported French windows and doors, and a crystal chandelier from Murano, Italy. 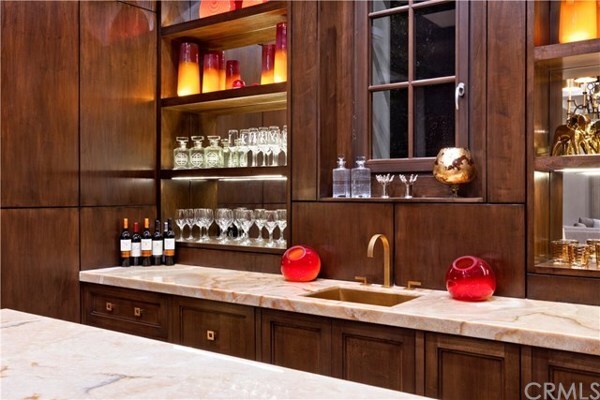 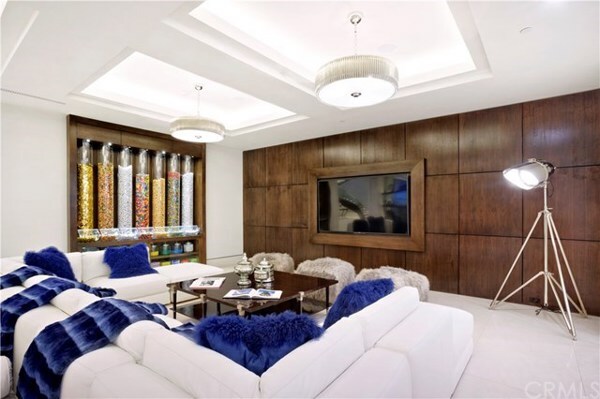 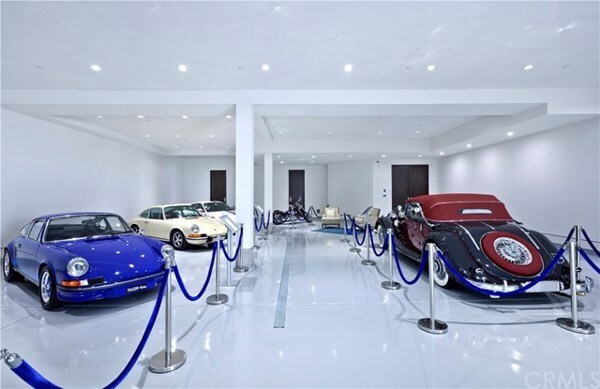 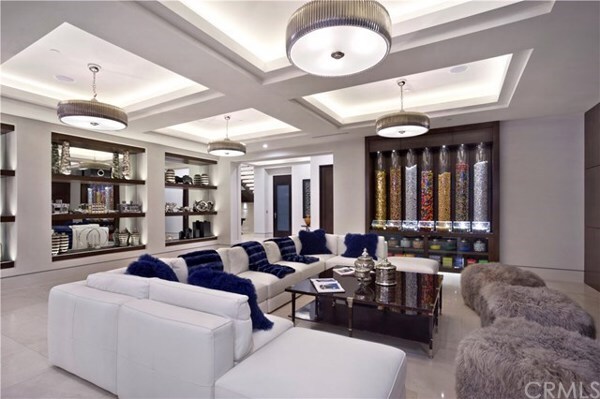 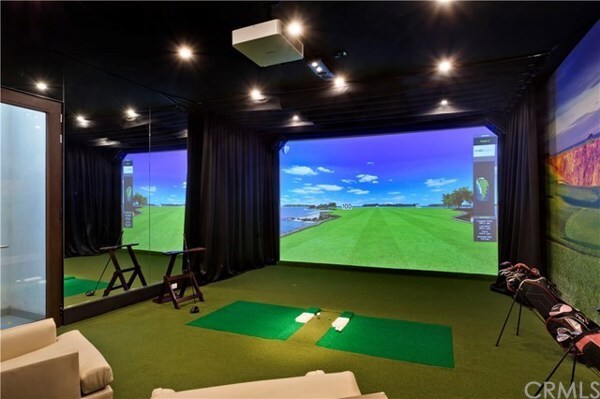 Rounding out the incomparable interiors entertaining spaces, enjoy an indoor golf simulator with over 25 courses to choose from, billiards room, in-home theater, 600-bottle wine cellar, and 3000 +/- sqft, 8-10 car garage. 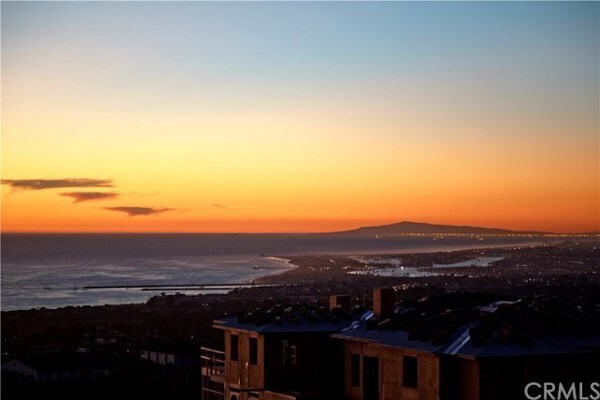 Residents of Crystal Cove enjoy world-class amenities, including 24/7 guard-gated, patrolled security, tennis, swim, fitness facilities, & close proximity to the Crystal Cove Promenade & Crystal Cove State Beach.